Some Android OEMs have a pretty notorious track record when it comes to OS updates and Vivo would be one of the top ones in the list even though the company has been at the forefront of hardware innovation last year. Their mid-range devices like the Vivo V11 and V11 Pro were promised Android Pie but are still munching on Oreo currently in February 2019. However, as per an exclusive report by EOTO Tech, both handsets will be receiving Android Pie soon. The good news is we also have a deadline. Owners of the V11 and V11 Pro should expect Funtouch OS 9 Android Pie update in the second week of March ’19. 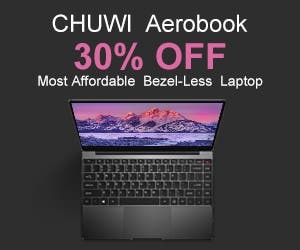 This comes after a Geekbench spotting of the twin devices with Android Pie in January. Hopefully, there will be no more delays. 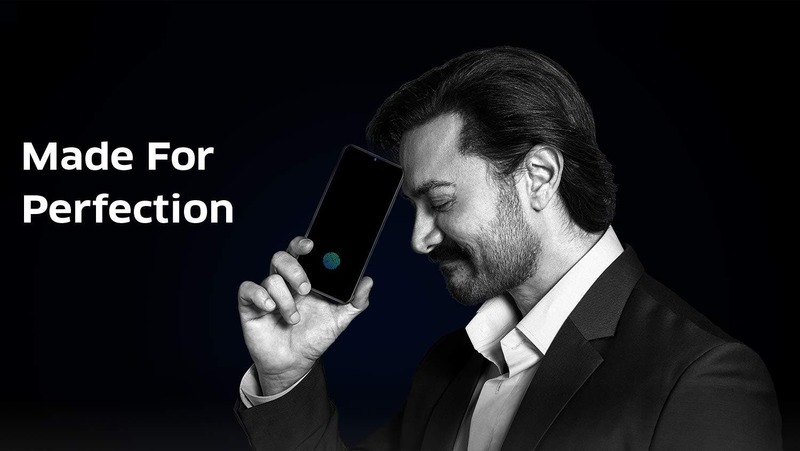 Currently, the company’s latest V series phone which is the V15 Pro comes with Android Pie out of the box. Besides the V11 Pro, the majority of Vivo devices have no future roadmap for Android Pie except for a handful of smartphones like devices; Vivo Nex S, Vivo Nex A, Vivo X21 and the Vivo X21 UD. 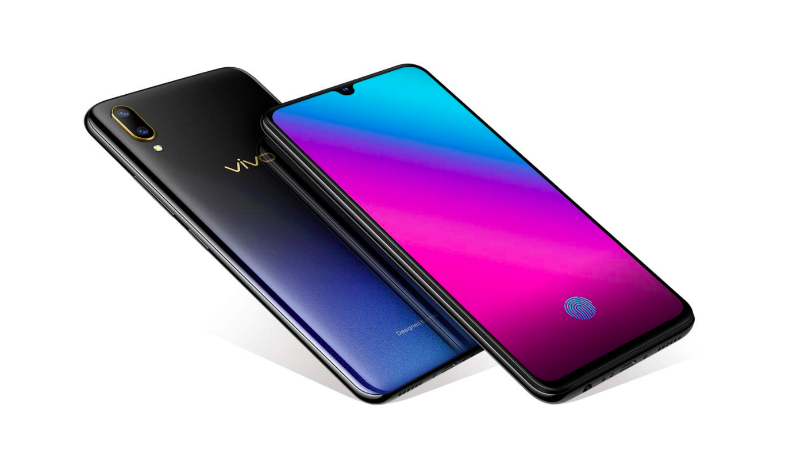 These smartphones got a beta program recently and we hope Vivo hears the call of countless other users who want the latest Android OS for their Vivo devices soon.